Enjoy your morning cuppa in style with a Berlin Mug featuring your logo! The Berlin mug is your oasis on a stressful day. 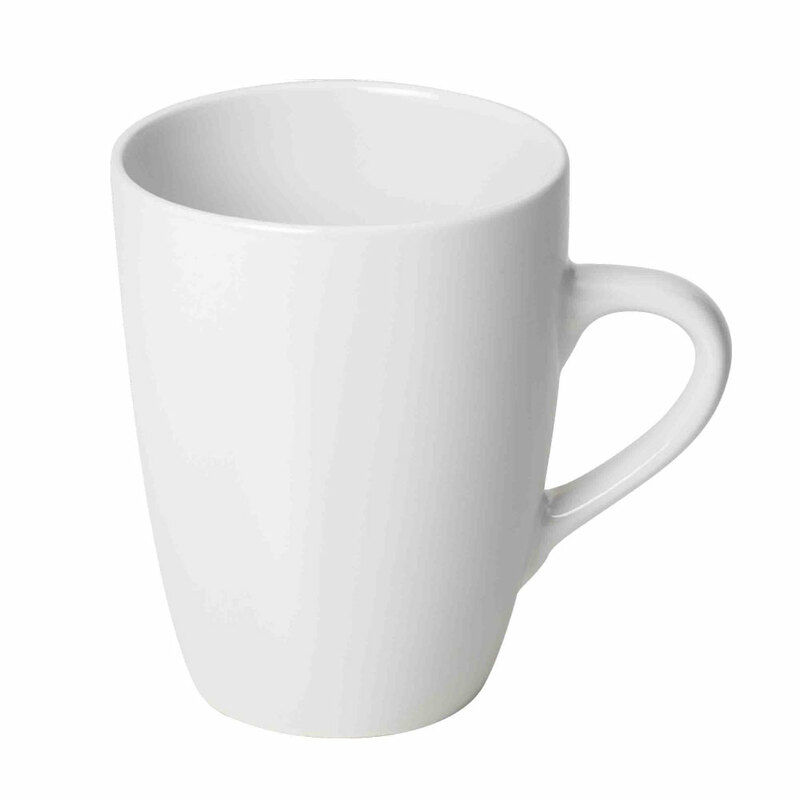 Transporting you to Cloud 9 as you drink, relax and recharge. 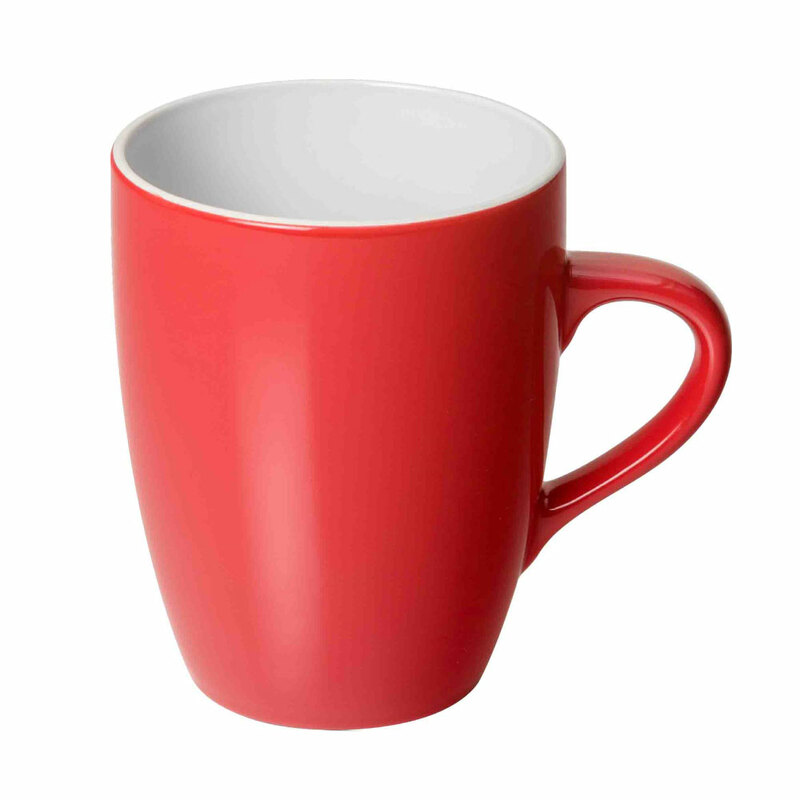 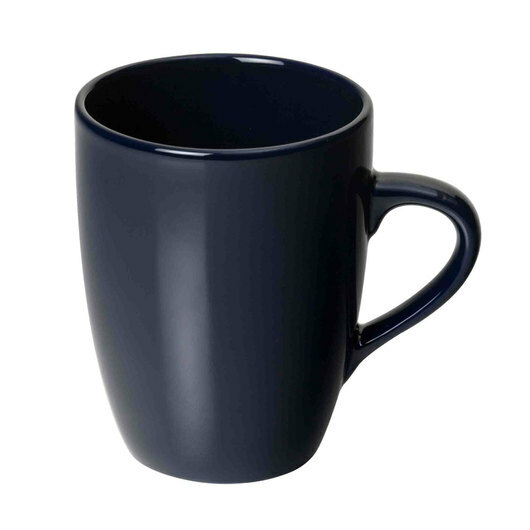 Available in 4 different colours with gentle tapered curves and generous volume these mugs are an excellent choice for promotional giveaways and gifts. 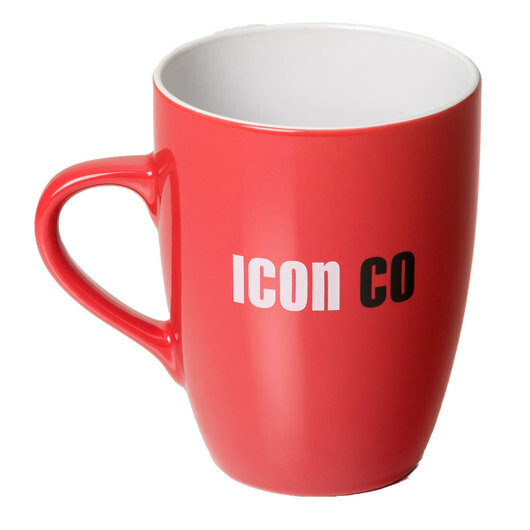 To preview your logo on these mugs request a virtual sample today!